One of the first things that visitors to the DC area notice is how many people are biking and walking! This is a reflection of the city’s focus on being green, clean, and health-conscious. There are plenty of DC bike ride resources to help you develop and maintain a bicycling lifestyle, and it’s easy to get started! Did you know that Washington DC has a city-funded bikeshare program? The city’s Capital Bikeshare Program allows you to access thousands of bikes parked at hundreds of stations located strategically throughout the city. Essentially, this means you’re never without a bike! Membership fees and packages range from a single-use trip to annual packages. This is one of the best ways to commute when your bike is in the shop, or if you don’t want to commit to owning and maintaining your own bike. View the station map to plan out a trip or commute — many of the stations are conveniently located near Metro and public transportation stops, making it easy to incorporate bikesharing into your transit plan. One of the easiest ways to get active in the DC biking community is to join a formal group. This takes all the guesswork out of choosing routes and puts in you touch with fellow bicyclists in the DC, Maryland, and Virginia area. One of the most prominent bike groups in DC is Washington Area Bicyclist Association (WABA). WABA hosts both fun and serious bike rides, social meet-ups, and bike-themed events throughout the year. 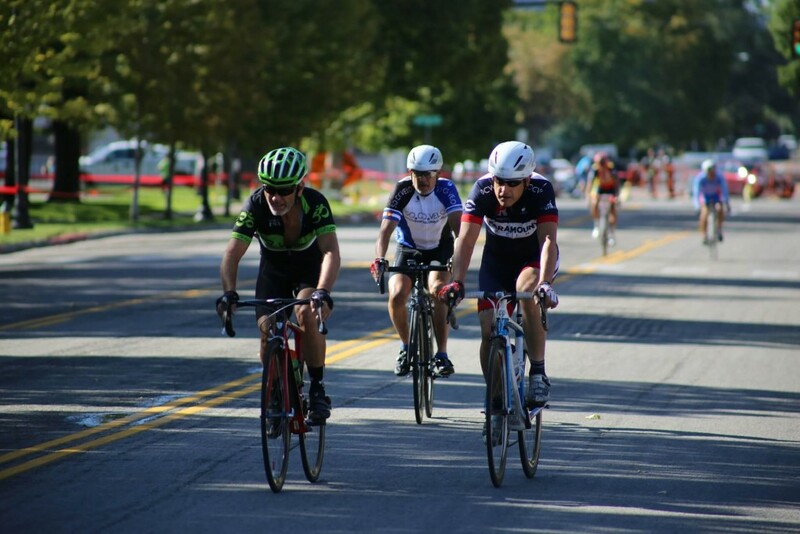 This is one of the best ways to learn how to ride in a group — and, if you’re interested in competing, to find out when races occur and how to prepare for them. WABA also offers classes for all ages and skill levels! Electric bikes use electric-powered motors to provide some assistance with each pedal, so that you don’t have to work as hard. They don’t provide a full-on take-over of power like a motorcycle, but they can be very helpful for longer rides, pedaling up hills, and laid back cruising. Electric bikes are popular right now and can provide a fun, safe experience for people who want to go green and get some exercise. For the best electric bike deals in town, stop by ElectriCityBikes on 4810 Wisconsin Ave NW, less than a mile from 5333 Connecticut Ave. Apartments. They’ll help you pick out the electric bike that’s best for you, and can also help you with maintenance and repair needs in the long run. They even have selections with varying assist levels to choose from, too! One of the best aspects of DC is the way that city life intertwines with surrounding natural and protected areas. There are many hidden trails in DC that are perfect for exploring by bike. Examples of these include the Rock Creek and Meridian Hill Park trails, which weave in and out of DC’s metro areas and are breathtaking, especially during summer and early fall. These unique paths are also great for an invigorating and uplifting cardio session! If you want a bike-centric life in DC, it helps to live in a place that facilitates the lifestyle. 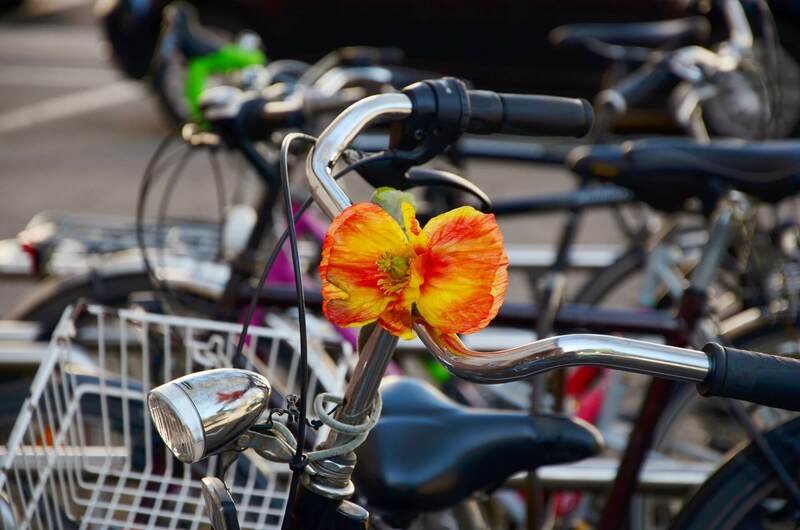 At 5333 Connecticut Ave. Apartments, we provide residents with extensive underground bike storage; there’s always a safe place to keep your bike and you can access it whenever you want to. We also have storage lockers where you can store extra gear. Bonus: 5333 Connecticut Ave. also boasts a gorgeous fitness and yoga room, where residents can add weights and yoga to their biking lifestyle. Do you want to live in the heart of one of DC’s most historic, most bike-friendly neighborhoods? Schedule a tour of 5333 Connecticut Ave. and come see our unique floor plans, modern features and world-class amenities for yourself. 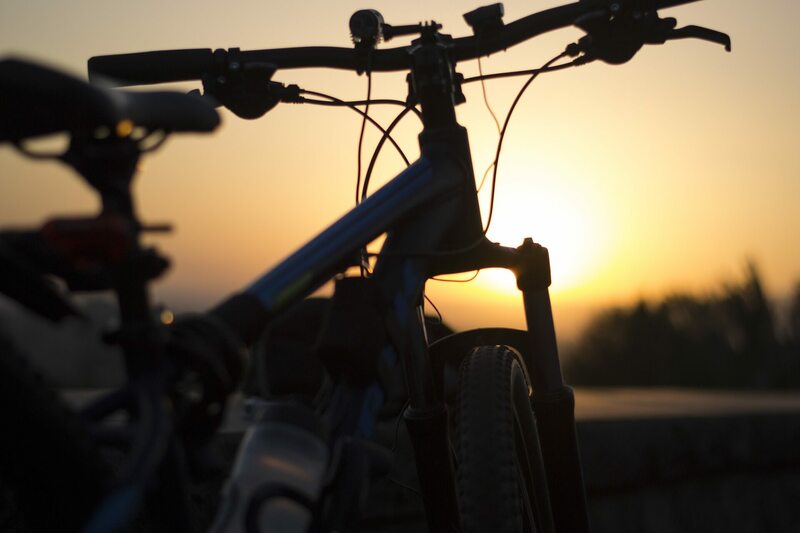 You’ll love coming home to our luxury apartments after a day spent biking in DC.